Explore the events and places of one of the busiest states during the American Revolution. Read more. Vastly different opinions have been offered over the years concerning the true nature of the common Colonial foot soldier, but… Read more. 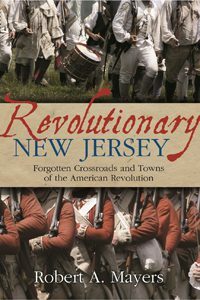 The Forgotten Revolution depicts battlefields, encampments and sites of many critical events of the American Revolution that have been lost or neglected by history. Read more. 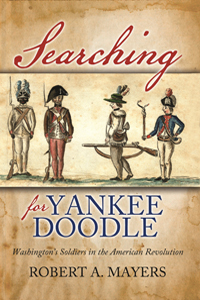 This book is an authentic exploration of a real soldier’s life during the American Revolution. Read more. Robert A. Mayers, an expert genealogist and published historian, has traced his roots back 600 years across nineteen generations. This unique blend of skilled research, framed in the historical events of turbulent times, reads like a riveting novel.